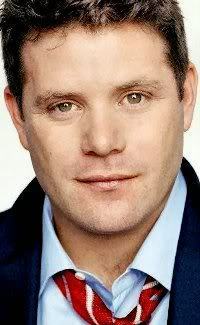 Sean Astin began his acting career as Mikey in the celebrated teen-adventure film The Goonies. Born in 1971 in Santa Monica, CA, Astin was exposed to acting and the arts from an early age. With Patty Duke for a mother, Sean Astin inevitably followed in her footsteps. Astin starred in Tin Soldiers, Encino Man, and played the title character in the inspirational story Rudy. Astin was also nominated for an Academy Award for his directing on the short film Kangaroo Court. Astin is best known for his part as Sam Gamgee in the Lord of the Rings trilogy.